CHARLES SPERRAZZA is a Registered Representative with the Financial Guys, LLC in Williamsville, New York. Charles Sperrazza grew up and began his career in Queens, NY. As a long time financial professional, he started as a sales agent in 1980. Shortly after that, he was promoted to a sales manager position at Prudential. In 1990 he was promoted and transferred as the Assistant Vice President of regional marketing in the Western New York area. During his time in Western New York, he held several other positions in the financial services industry. Such as: general manager, marketing director, and brokerage manager. 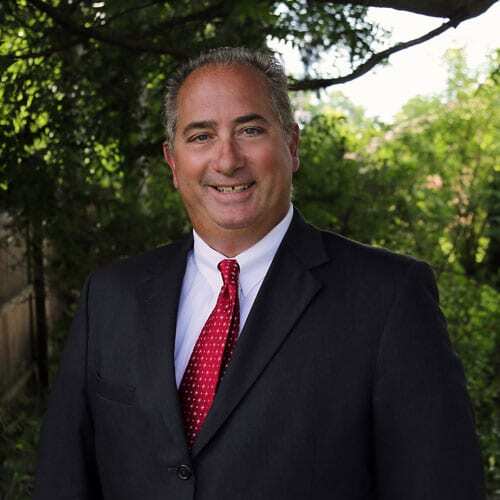 Some of Charles Sperrazza’s responsibilities have included, recruiting, training and development, as well as day to day management of multiple locations. In 1997 he then chose to return to what he loved most, which is working one on one with people to help secure their financial future. Mr. Sperrazza currently resides in Grand Island, NY with his wife, Patricia, and German Shephard, Duke. He is also member of the Knights of Columbus. Charles loves outdoor sports and frequently supports the local high school athletic teams.